The St. Maarten Nature Foundation is a non-governmental, non-profit organization, working to protect and promote conservation of St. Maarten’s nature and environment. The Nature Foundation also manages the Man of War Shoal Marine Park, which was established December 31st of 2010, the country’s first legally protected area. 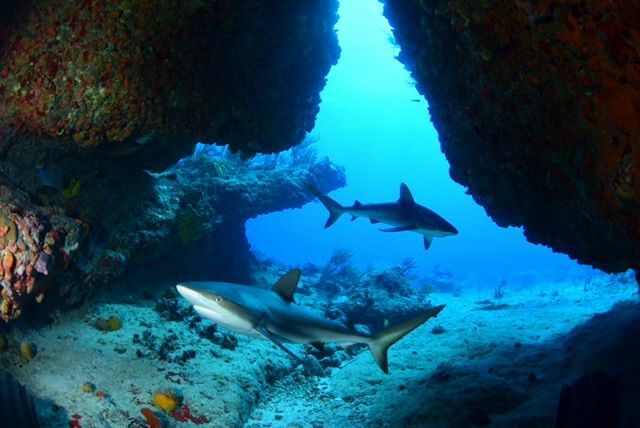 Despite being only 16 square miles in land area, St. Maarten has a stunning underwater world and natural profiles that continue to inspire breath-taking moments of visual perception. The St. Maarten Nature Foundation welcomes, and depend on, the financial support of people like you. Income generated through donations or the sale of the Marine Park tags goes directly towards the management and maintenance of the marine protected area. The Foundation was established in January 1997 as an Island Government initiative and is guided by the laws of the Netherlands Antilles. Nature Foundation is fully registered on St. Maarten at the Chamber of Commerce in Philipsburg (registration number 80439). The Executive Council of St. Maarten recognizes the Foundation as the organization to assist the Island Government in all issues related to the management of the environment and its preservation. Nature Foundation is also part of the umbrella group Dutch Caribbean Nature Alliance (DCNA), a non-profit and non-governmental organization that places special emphasis on fundraising and strengthening the management of the protected areas within Dutch Caribbean. Alliance (DCNA), a non-profit and non-governmental organization that places special emphasis on fundraising and strengthening the management of the protected areas within Dutch Caribbean.